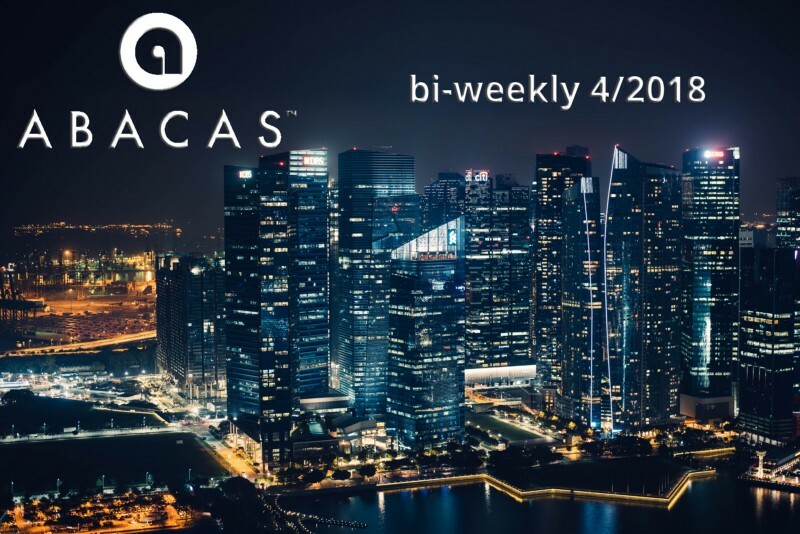 It’s time for our fourth ABACAS bi-weekly newsletter. I hope you all enjoy his answers, and I can assure you more will follow in the coming weeks. 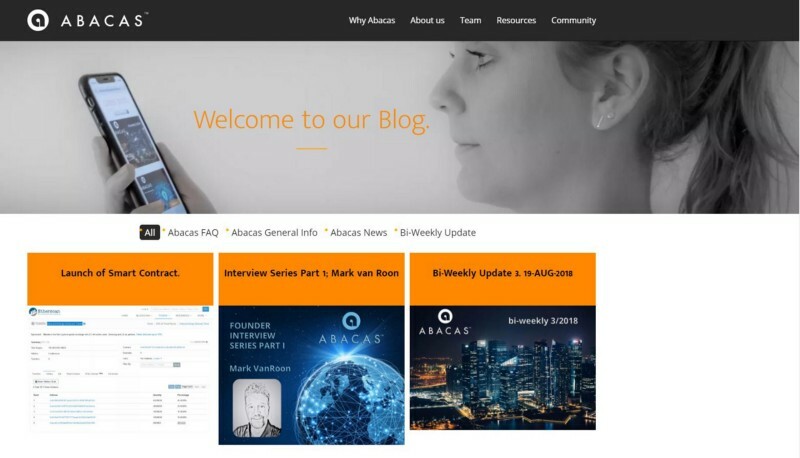 As already mentioned last time, my next interview partner is Vince Small the Co-Founder, Principal & Head of Technology of ABACAS, and we will have a more technical talk about Abacas. Being on the technical side already I have another update for you. The needed infrastructure for the token event is build and ready. We did all necessary test, and the smart contract works excellent. So, all the payouts already happened on Friday August 31st please check if you received and please come back to us with feedback. Our refreshed and expanded new website is nearly complete, and I’m looking forward to your feedback. When the website is online please remember that your valuable feedback will reach us from then on through our new feedback box. I gladly deliver another news item which is coming from our CEO Mark VanRoon. 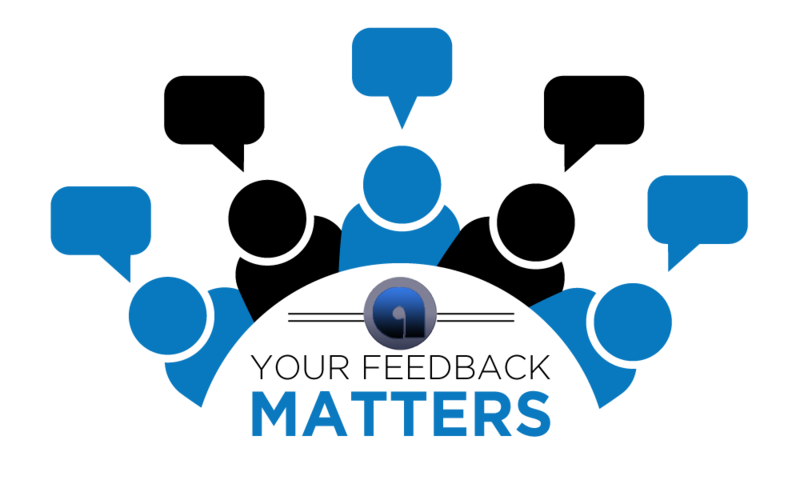 The Abacas Dev team is working now on presenting the Alpha 1 software release, and our whole team is excited as you can imagine. This is one of our significant milestones, and I hope we will celebrate afterwards. I would have loved to give you one more exciting news, but I had to postpone it a little bit. However, similar to our past bi-weekly I can assure you that the missing piece is not missing but coming very soon. So please check out our social media accounts and medium daily to grab it when it’s still warm. The team worked hard on achieving it and we like to deliver the news most appropriately. We wish all of you two more fantastic weeks. We welcome you into our community.